John Turner, M.S. resides in Indianapolis, IN currently works as an Assistant Director of Academic Advising and Adjunct Professor at Ivy Tech Community College. 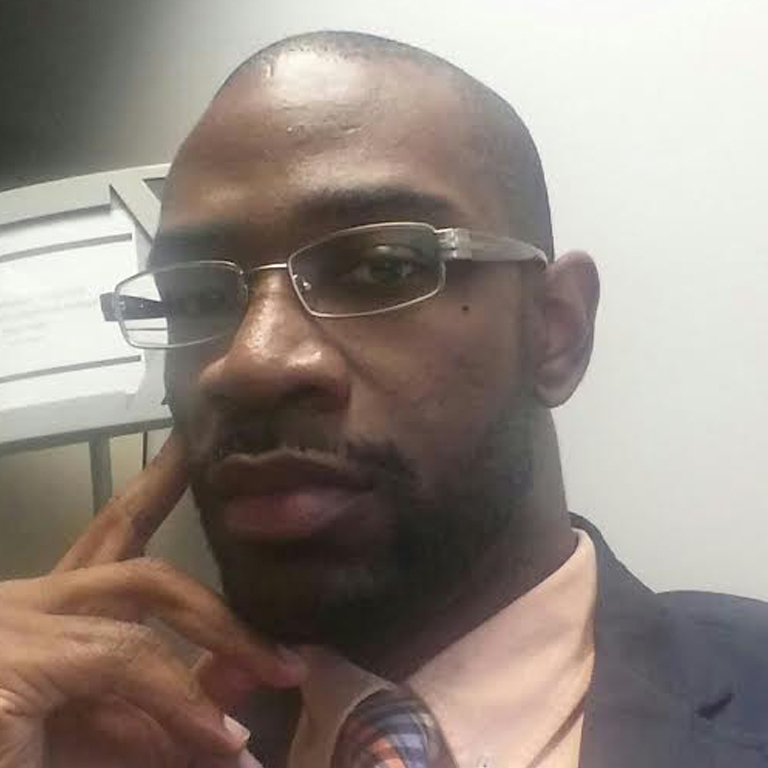 He is a 10 yr Higher Ed Professional & also does public speaking & community initiatives.